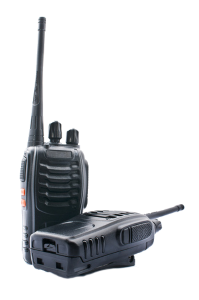 The communication systems we produce are individually fitted for each employee, based on impressions from the ears. This way of preparing earmolds provides comfort and the ability to wear the system for many hours without any discomfort. 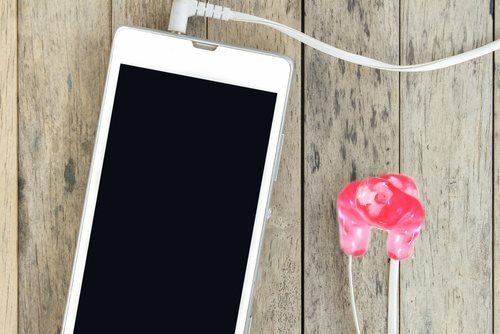 The earmolds are equipped with speakers and acoustic filters, as well as a very durable cable with a microphone and a connector suitable for your mobile phone or radio. To the production of our communication systems we use Balanced Armature Driver speakers which are characterized by very small size, natural sound to hear speech and very high shock resistance, high temperature etc. Just like hearing protectors, communication systems are manufactured to individual order on the basis of ear impressions taken by our employee directly at your facility. The production of systems takes place in our laboratory in Poland what ensures short time of completion and quick response to your needs. To reduce costs, it is possible to order a communication system without acoustic filters and with a cable permanently embedded in the earmould.